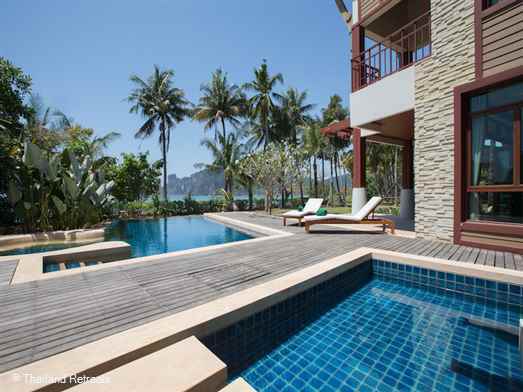 Thailand Villas-Koh Samui Villas-Phuket Villas-Krabi Villas. 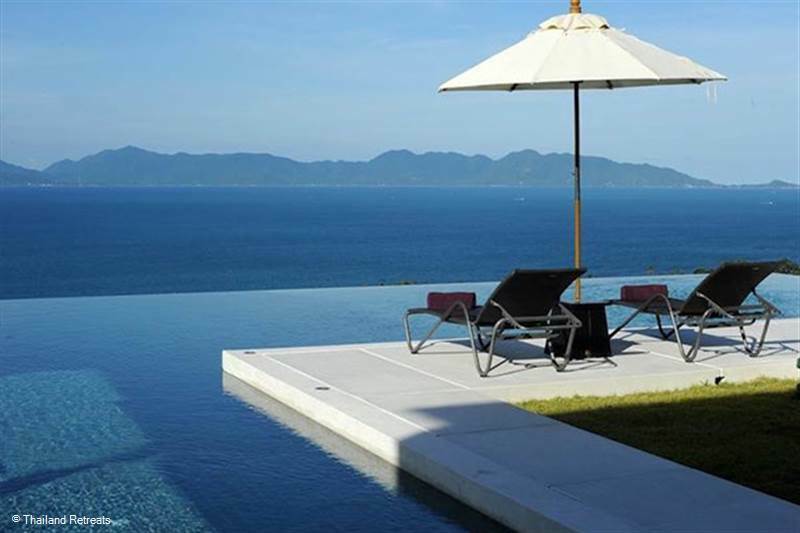 Our Thailand Villa Collections: Do you Need Inspiration? 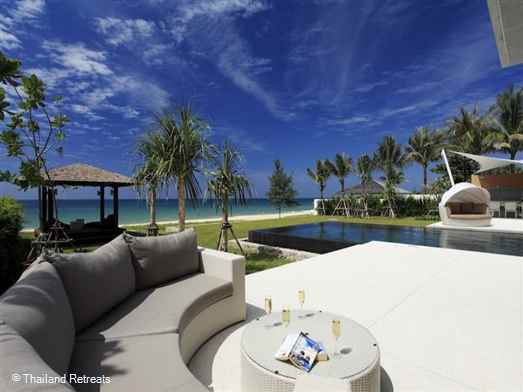 Why not browse through our special collections of Thailand Villas to give you a helping hand. 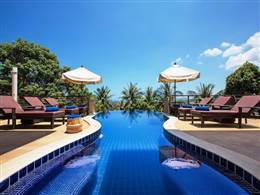 When it comes to choosing a holiday destination, Thailand is top of the list for many - and it’s easy to see why. 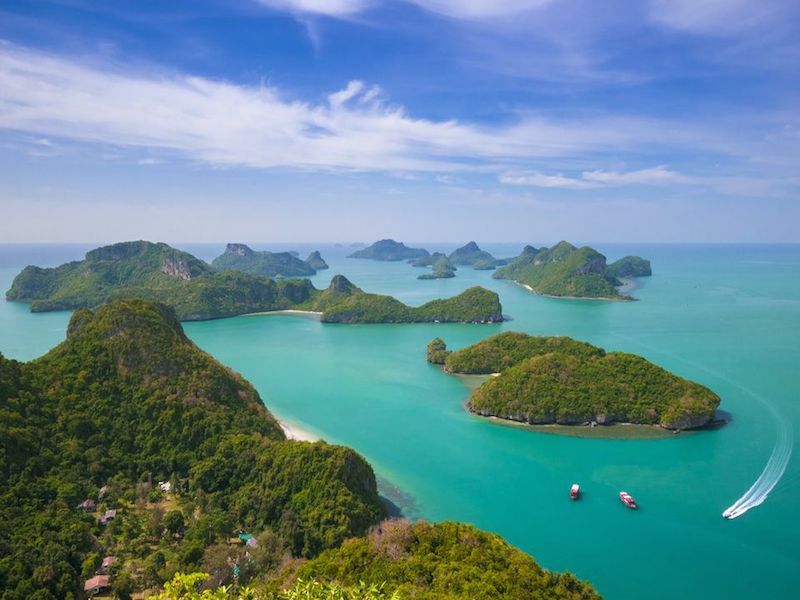 From the white sands and clear waters located on the southern parts of the island to the thickly forested mountains of the north, Thailand has scenery that is, quite literally, the stuff that movies are made of. But whilst the diverse landscapes offer plenty to look at it, it’s the incredible food scene and vibrant culture which truly make this country come alive. Which is why we’ve put together a portfolio of luxurious hand-picked villas in Thailand, so that you can enjoy every element of your trip. With private catering, 24-hour security and insane architecture, all of the villas available on our website have an air of opulence, whilst still remaining homely. 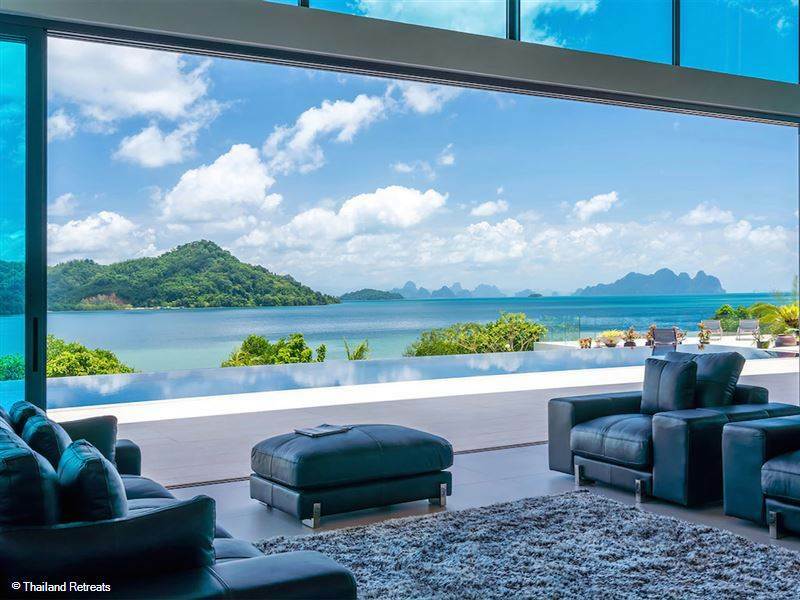 Our of our luxury villas in Thailand are situated in prestigious locations—close enough to the hustle and bustle, but never too close that it compromises on views or noise levels. 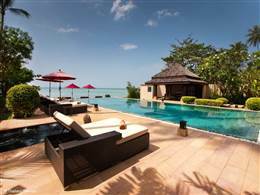 So whether you’re looking to stay in Koh Samui, Krabi, Phuket or Koh Phangan, we’ve got accommodation options to suit for you. And when you’re looking for somewhere to stay for such a holiday, our villas have what you’re looking for. 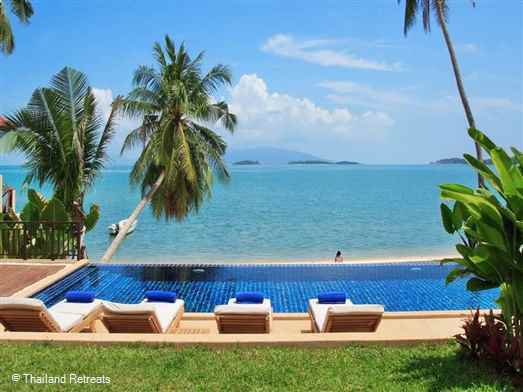 With private estates, infinity pools which overlook the bay and a team ready and waiting to help cater to your every whim, Koh Samui is a place where you can truly sit back, relax and have the luxurious holiday you’ve always dreamed of. 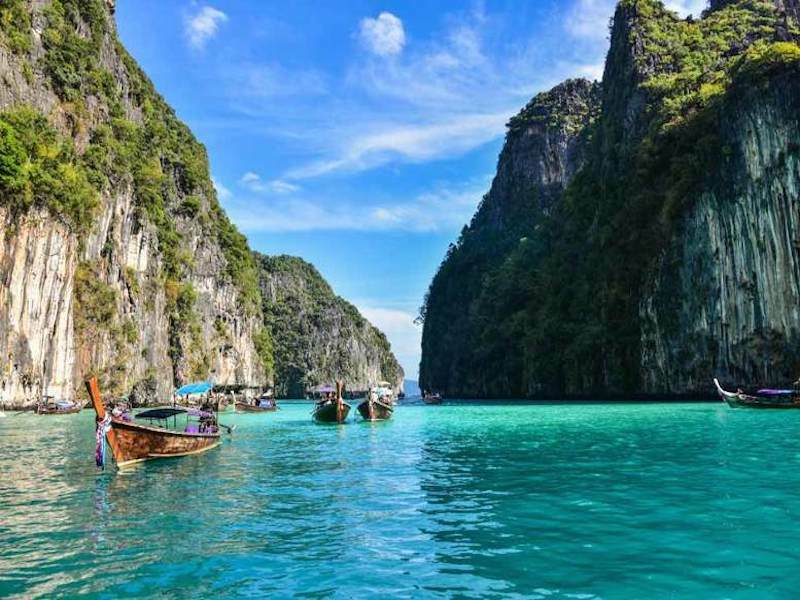 Being situated on a mountainous island in the Andaman Sea, it’s only right that Phuket would have some of Thailand’s most popular beaches—but the beauty doesn’t stop there. 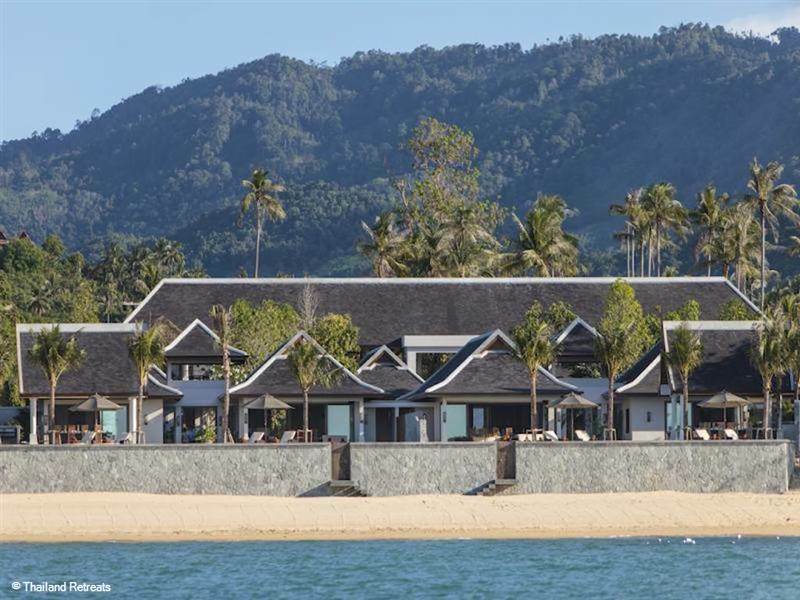 With clear waters and an abundance of luxurious villas, restaurants, spas and shopping opportunities, Phuket offers all of the fun of a seaside retreat, whilst ensuring that there’s plenty to do to keep even the most eager of people, occupied. 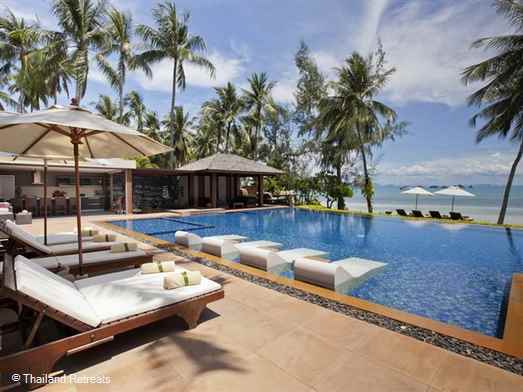 Chic bars, world-class fine dining, and a vibrant nightlife ensures that you're kept entertained far beyond when the sun goes down, and when you’re finished sampling Thailand’s incredible fare, you can nip back to your private villa to relax in style. 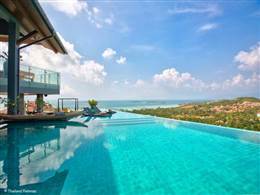 Featuring contemporary designs in some of Phuket’s most prestigious locations, our villas offer panoramic views and everything you could possibly need on a luxurious holiday. Regardless of whether you’re looking to stay in Patong, Surin or Kamala, you and your family or friends could find yourselves with your very own private beach, a fully staffed chef service, and even use of a speedboat! 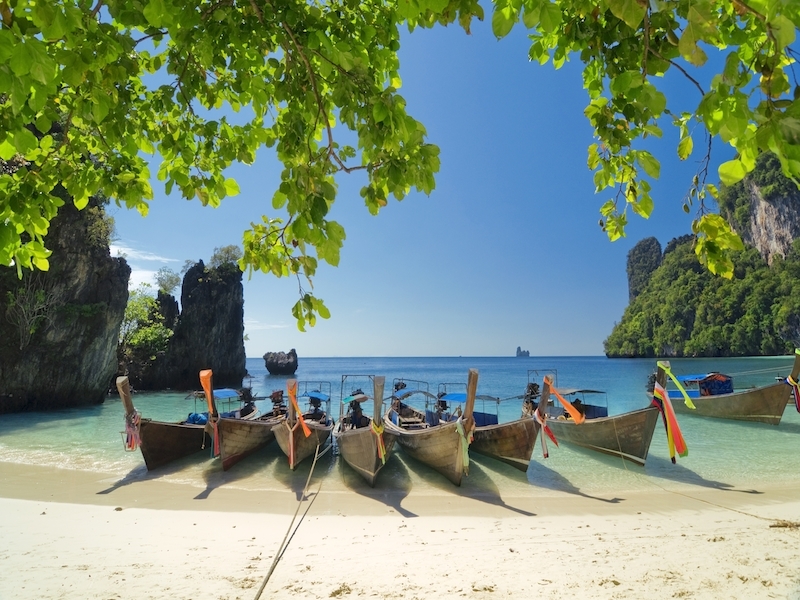 Sitting on the west coast of southern Thailand is Krabi, an area of outstanding natural beauty. Recognisable from the craggy limestone cliffs and clear waters, Krabi is one of the most popular destinations amongst visitors to Thailand. Offering a vibrant mix of culture, heritage and diverse landscapes, Krabi is not only aesthetically pleasing but a place you’ll enjoy exploring too. From the popular islands of Koh Phi Phi to the dense forests and jagged rocks that you can climb on Railey Beach, there’s plenty for adventure-seekers to do. But if you’re looking to keep things more chilled, we’ve got you covered there too! Nestled just outside of the main strip, our hand-picked villas ensure that you’re close enough to the action, but distanced far enough away that your retreat can remain both peaceful and private. Which means that when you’re done kayaking through mangroves and relaxing in hot springs, you can go back to your villa, slip into the infinity pool and watch as some of the best sunsets in Thailand happen right before your eyes. Renowned for its full moon parties, Koh Phangan’s Haad Rin has quite the reputation amongst those who enjoy a vibrant nightlife scene. But when the sun rises, so does the serenity of the island. With the exterior of the island covered in beautiful beaches, and the interior covered in lush mountainous jungle, visitors have an abundance of natural beauty to explore whilst on Koh Phangan. This can be enjoyed with hikes up to waterfalls, eco-adventures, sophisticated dining experiences or a diving trip in Thailand’s beautifully clear waters. 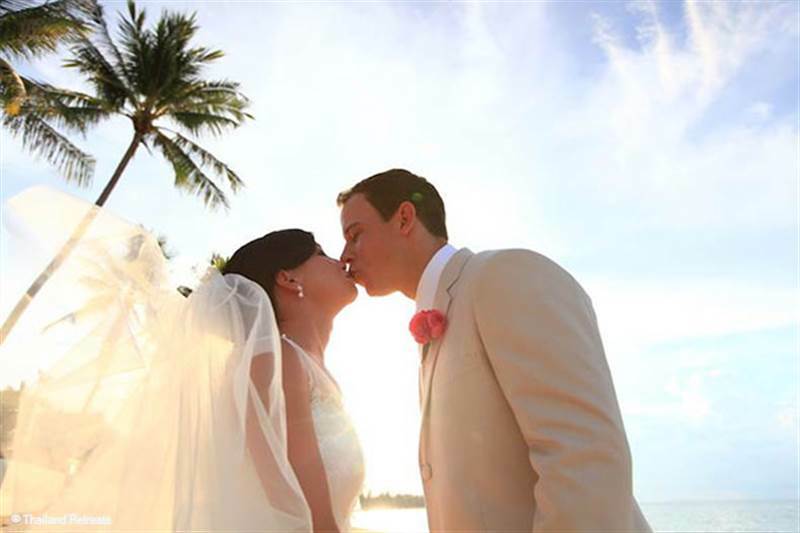 Koh Phangan ensures that whatever your holiday style, there’s an activity to suit! But if you’d rather sit back, relax and take it all in from the comfort of your own home - we have a selection of villas so luxurious you’ll never want to leave the grounds. 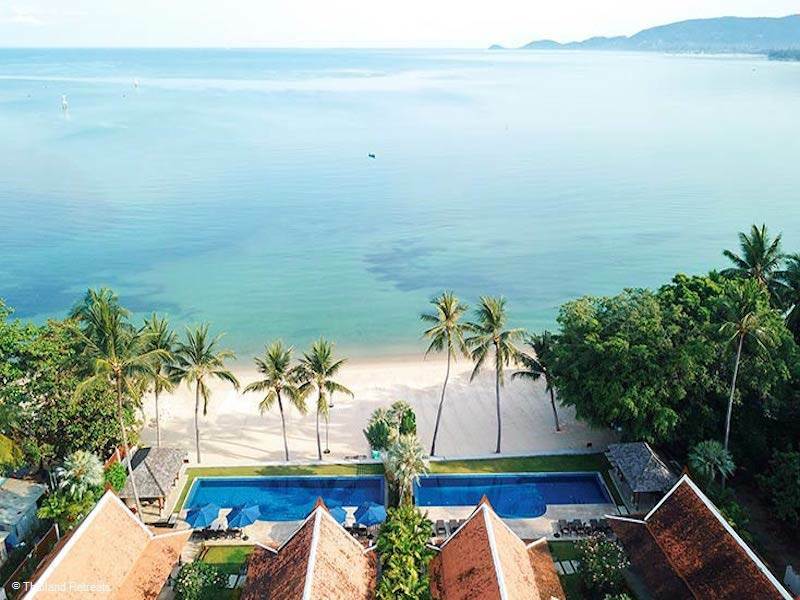 Private chefs, games rooms and infinity pools ensures that there’s plenty to keep you entertained, and with locations nestled into luxury hillsides, or perched proudly on beachfronts, you’ll be able to enjoy the finest views of Koh Phangan whilst doing so.